Stop us if you’ve seen this picture before… isn’t this the September Bonus winner, Paul? Guess what – Ashleigh, who won two Brixton Bonus runner-up prizes before, and who happens to be Paul’s wife, took home the jackpot B£1,000 in February! Congratulations ? If you think the pair’s luck is a little too good to believe, here’s their secret: they are both “Brixton Bosses” – they each have an indefinite recurring entry for the maximum 10 tickets a month for each Brixton Bonus draw. Which, as evidenced by the results, definitely helps your chances to win! And if you sign up for a recurring entry with any number of tickets, you will receive very special rewards as a thank you from us. All proceeds from Brixton Bonus go to the Brixton Fund, from which we give grants to local organisations of community benefit – see who we’ve funded so far. You are also supporting the Fund every time you spend electronic B£s (pay-by-text) or buy B£ merchandise at the B£ Shop or online. Ashleigh said she was delighted to win, and that the first thing she was going to do with her prize was make a donation to Brixton Soup Kitchen and the Brixton Fund. Amazing generosity, thank you! The Gills have been regular and loyal B£ users for years. Paul was the first person we introduced in our Meet the User blog series: have a look at a guest blog post he wrote for us in September 2014, where he talks about why he uses B£ and all the personal connections to Brixton traders he’s made through using the local currency. At the time when Ashleigh and Paul set up their 10 ticket/month recurring entries for Brixton Bonus, the top reward for being a Brixton Boss was a B£ t-shirt and lunch on us, but because of scheduling issues we opted for a breakfast instead, and one chilly October morning we met Ashleigh and Paul at Rosie’s in Market Row. They have been living in Brixton together for over a decade – and Paul, who grew up in South East London, for over two decades now. He told us when he moved here it was because he wanted to live somewhere with a tube station, which he finds amusing now as he cycles to work every day. This entry was posted in news and tagged B£ t-shirts, briXmas, brixton, brixton bonus, brixton cycles, brixton fund, brixton pride, Brixton Soup Kitchen, donate, donating B£s, federation coffee, independent business, local school, market row wines, meet the user, Norwood and Brixton Foodbank, Rosie's Cafe, rosies deli brixton, shopping, small business on March 9, 2016 by brixtonpound. Max of the B£ is driving to Calais this Saturday morning to drop off donated supplies and help out a bit. You could easily get involved too! If you have any of the following items and would like to donate them please drop them into the Brixton Pound Shop (3 Atlantic Road, SW9 8HX) by 1pm Friday 27th November in order for them to make it onto the ferry! Anything you can give will be much appreciated. This entry was posted in news and tagged briXmas, brixton, brixton pound, calais, community, solidarity on November 26, 2015 by brixtonpound. Over the last two years we’ve been introducing you to our traders – independent business owners who are part of the Brixton Pound family. In this new series we’d like to introduce you to the members of the community who are just as significant: the Brixton Pound users! In the previous months you’ve met Paul, Alicia, Manda, and Vincent, and today we’d like you to meet Francis! Would you like to be featured in our next Meet The User post? We could meet you for a chat over lunch or tea/coffee, or you could write us a guest blog. Drop us a line at info@brixtonpound.org! This entry was posted in news and tagged 12 days of BriXmas, briXmas, meet the user on December 18, 2014 by brixtonpound. 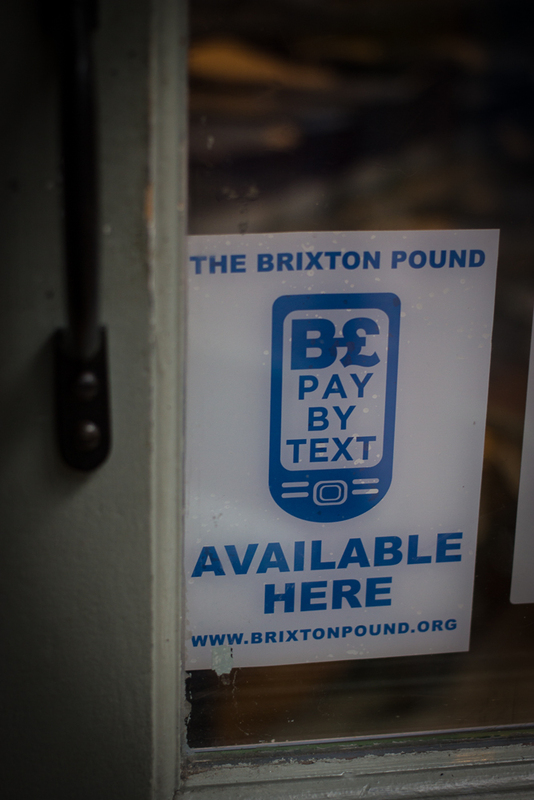 We wrote our first BuzzFeed a while ago telling you the 12 Reasons To Use The Brixton Pound. Here’s a Christmas edition – kind of like we recorded a Christmas single. Check it out! 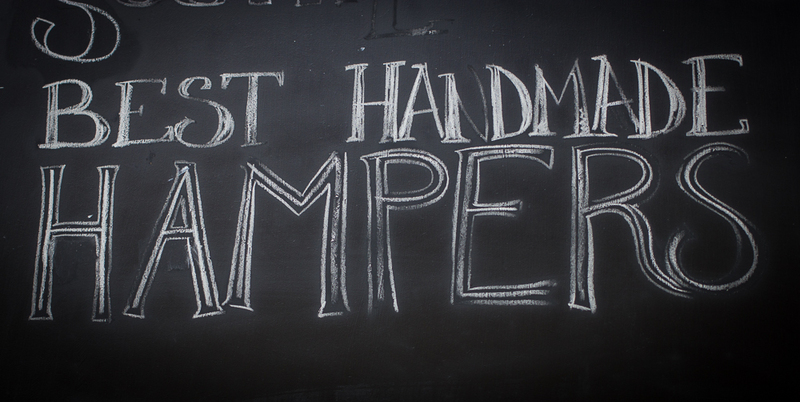 … click here for more! This entry was posted in news and tagged 12 days of BriXmas, altcurrency, briXmas, gifs, local currency, local economy on December 17, 2014 by brixtonpound. 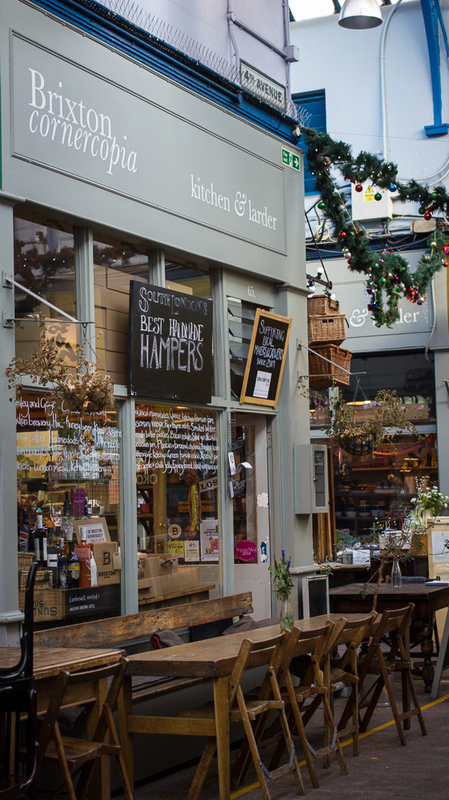 Over the last two years we’ve been introducing you to our traders – independent business owners who are part of the Brixton Pound family. In this new series we’d like to introduce you to the members of the community who are just as significant: the Brixton Pound users! In the previous months Paul wrote us a guest post, we had a chance to meet Alicia, Manda wrote about her pledge to shop local at BriXmas, and today we would like you to meet Vincent! But Vincent really likes the neighbourhood, and taking part in the local life. “I’m interested in the area, that’s why I follow the news. I have a Google Alert for Brixton, follow the Brixton Buzz. I like going on the Urban 75 forums, to read what it was like before, what places were called and what they looked like – you can see the evolution. When I first moved here 20 Storey was a barber shop with a tattoo parlour at the back and an ice cream stall at the front – they had everything! I’m still in touch with the barber, Palu, as he likes cycling, and I like cycling too. I started drinking coffee because of Brixton Village. Where Rosie’s is now, or maybe the shop next to it, there was a coffee shop with speciality coffee. I didn’t drink coffee, but the guy made me an espresso one day and said, if you don’t like it, you don’t have to pay for it. I’m French, I always go for a good deal. He’s giving me this for free? Sure. It was actually delicious, so I paid for it! I can now tell the difference between a good independent coffee shop and the averageness of the high street big coffee brands thanks to that chap. This entry was posted in news and tagged 12 days of BriXmas, briXmas, meet the user on December 15, 2014 by brixtonpound.